Within a busy work environment, AZF strives to help employees keep balance between work and life, showing them gestures of sincere appreciation for their dedicated efforts in different ways. Priority of Aspire Active classes is given to staff. Aspire provides staff with training courses, be it in-house or external. All staff can use the sports facilities for free. Staff can enjoy corporate rates at many hotels inside and outside Qatar. Staff can enjoy discounts and great deals at a number of retailers and restaurants. 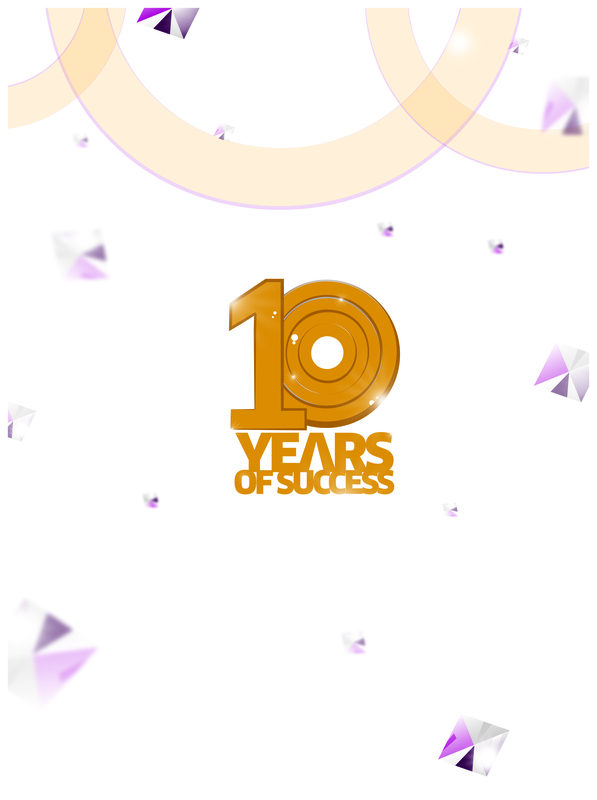 Click to get a glimpse at AZF’s 10 year amazing journey.